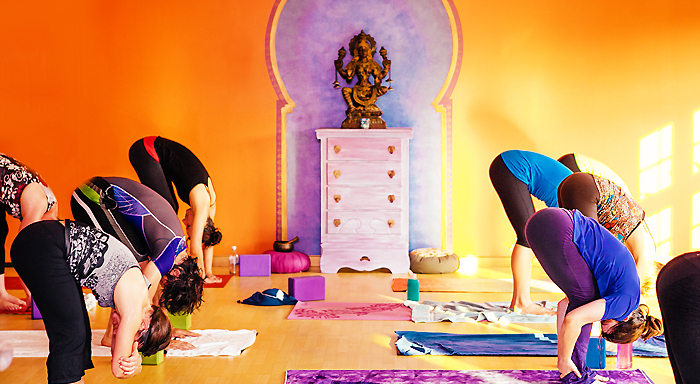 Welcome to Mystic Yoga Shala. We're glad you found us! Meet our dedicated team of passionate teachers who are ready to serve and empower you! All of our teachers are certified and are expected to continue training yearly with the Baptiste Institute. Train with the best! Create new possibilities for yourself and your life at a Baptiste Program. You are ready now! Check out the organizations we supportthat are up to greatness in our local and global community.